About a year ago, I discovered podcasts and became immediately hooked. I have quite a few favorites including, Modern Mrs. Darcy‘s What Should I Read Next. 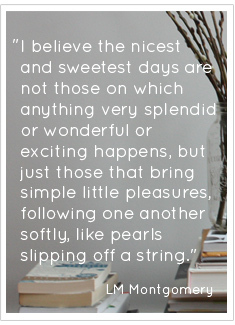 I have read Anne Bogel’s Modern Mrs. Darcy‘s blog for years and love her book recommendations. We have very similar tastes. Therefore, you can imagine how excited I was when she launched her podcast, What Should I Read Next. I was so excited in fact that I submitted an application to be a guest on her show. I never expected to be chosen so I was thrilled when I got an e-mail a few weeks ago inviting me to join her on this week’s episode of What Should I Read Next. I was super nervous in the days leading up to the recording. All of Anne’s guests have sounded so articulate that I worried I would never sound the same. It turns out that Anne is such a great interviewer and so easy to talk to that our recording really felt like a visit over a cup of coffee. 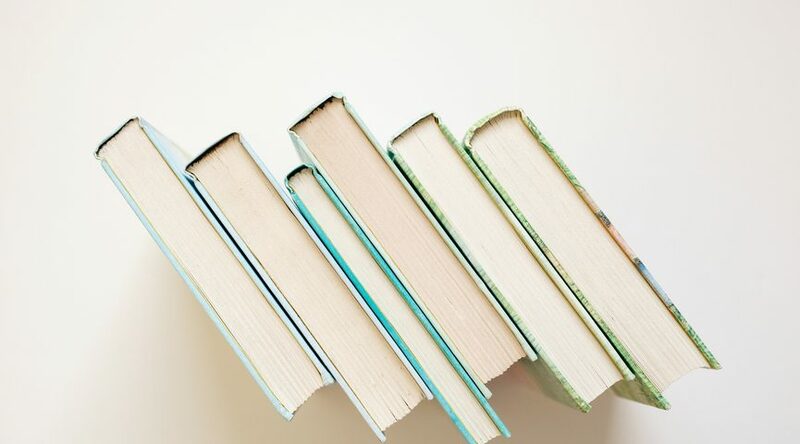 On each episode, Anne asks her guest to tell her three books they love, one book they hate and what they are reading now. She then recommends three books that she thinks her guests would love to read next. I am looking forward to listening to the podcast. How exciting, Stacey! Congrats. Just listened to your conversation with Anne over my morning coffee, and now I have a list of new books to check out. You sounded great!